Here is the great opportunity for the person who is waiting for the TS Forest Range Officer Exam. TS FRO Exam date and Hall Ticket download Process are officially announced by the Telugana Public Service Commission. 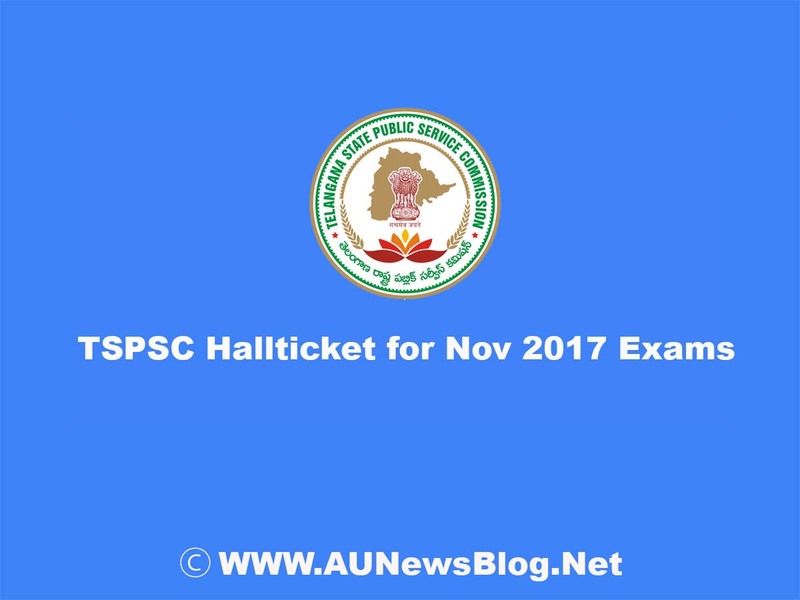 Before 7 days of the exam, Applicants can download the Hall Ticket of TSPSC Forest Range Officer Exam. On 11th and 12th November 2017, The Forest Range Officer Exam is going to conduct. To download the hall ticket of the examination, Visit the official site and get the admit card for the examination. We are providing all the information of the TSPSC Forest Range Officer(FRO) Hall Ticket and Examination Date. By using TSPSC Id and Date of Birth, Candidates can download the Hall Ticket for TSPSC Forest Range Officer Examination.U will get an Admit Card. To attend the examination admit card is more important for the candidates. Take a printout of the admit card with the original id proof to enter the examination hall. There will be more details about the candidate in the hall ticket like Name, Date of Birth, Examination Date and Examination Centre. Check the Hall ticket and Admit card to verify the details they were given is right or wrong. If there is a mistake, They will suggest a higher official solve this issue in the hall ticket. Visit our site for the updated details. Visit the Official site of the TSPSC. Click the Hall ticket section and look for Telangana Forest Range Officer Hall Ticket. Download the hall ticket and take a printout.